As a new dad, your time is going to be at a premium. We understand that. So let's get to it. In the United States, the Family Medical Leave Act entitles you to take unpaid leave without risk of losing your job. Some forward-thinking companies offer paid paternity leave. If yours does, take advantage of that without a second thought. The time frame when your child first enters the world is one you can never get back. If at all possible take the time off work to be there 24/7 with your partner and child in the beginning. It's important for bonding with baby, for your relationship with your partner, and for your own mental health. Recognize that there will be times when the demands outweigh the possibilities. You may become overwhelmed, particularly in the beginning. This is a time to lean on family and friends, many of whom want nothing more than to be there for you. Allow them to do that. You'll be a better man for it. No one walks in to the fatherhood game knowing everything they need to know. Building your skill set as a new dad parallels learning a new skill set for any job or hobby. It takes time. And along the way, when you're just getting your feet, you will drop the ball. Don't beat yourself up over it. Learn from it and move forward. There is no need to feel alone. Whether online or in real life, connecting with other men who are experiencing the same things you are is incredibly helpful. Seek them out. You'll be glad you did. 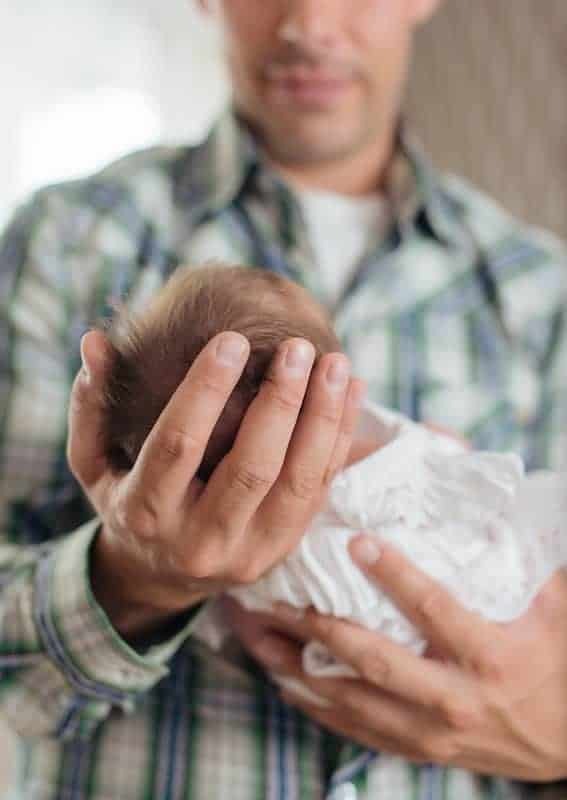 When you have a newborn with special physical needs, an adopted child with psychological issues, or a blended family where one or more members are not coping well with the change, waste no time in enlisting the help of a professional. Depending on your situation, that may mean family counseling, guidance from faith leaders in your own spiritual community, individual psychotherapy for one or more family members, or an entire cadre of specialist physicians. The key is to know when you're out of your league as far as physical or psychiatric issues. To get the basics covered, educate yourself before the baby even comes home. 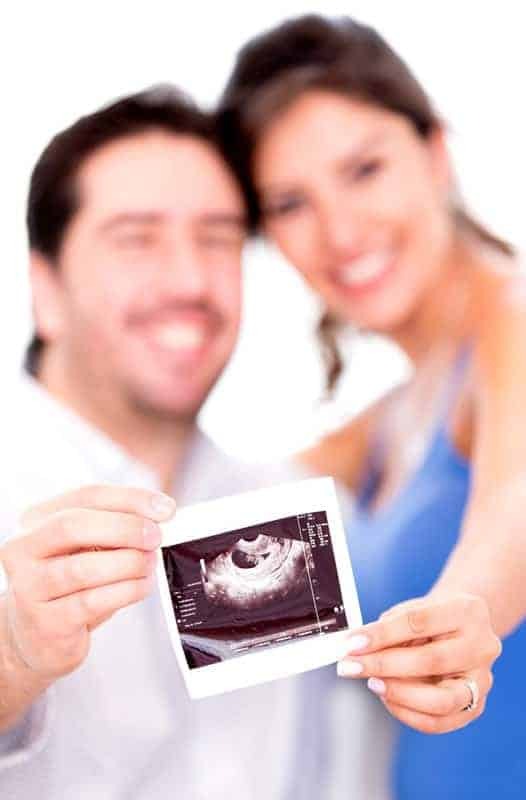 Our courses will ensure that you're equipped to deal with the common challenges that come with caring for the newest addition to your family. Your relationship with your significant other can take a major hit when a new child enters the picture. Don't let it happen. Make regular "dates" and keep them. Understand that one of the greatest favors you can do for your child is to demonstrate for them when a healthy, loving, adult relationship looks like. Don't be afraid to step away for a few minutes when you need it. That might mean getting out of the house for a few hours while your spouse or responsible older child cares for baby. Take yourself to lunch or a movie, meet for coffee with your best friend, go shoot some hoops at the park. A change of scenery, even for a short time, can rejuvenate you and leave you feeling better equipped to be the great new dad you know you can be. Baby steps turn to walking this path with confidence. May you encounter much joy on your journey. Register HERE and take advantage of its amazing resources. One word of advice for the future. You are your child's greatest teacher. They are always watching you. Be the example they need to see. Teach them to fight the good fight. Integrity. The world needs to see more of it. You will not regret it.. Be The HERO In Your Story. “C’mon Dad Be The Hero In Your Own Story! You Got This! So, you've become one of us! Or you will soon be one of us- Hey, Man! Welcome to the club! These 10 steps will help you on your way to fatherhood.